Devotional fervor ran high in Braj on the occasion of Mauni Amavasya which was observed on the new moon day of Magha Krishna Paksha of the Hindu calendar. 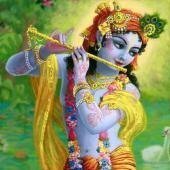 Since it fell on a Monday (February 4) this time, people also received the benefit of it being a Somavati Amavasya. Mauni Amavasya has great significance in the Hindu spiritual tradition. It is said that on this day, Rishabh Dev – considered as the first sage – broke his long vow of silence and bathed in the holy waters at Sangam (confluence of the Ganga, Yamuna and Saraswati) in Prayagraj. It is also the third and most important ‘shaahi snaan’ date of Kumbh Mela. 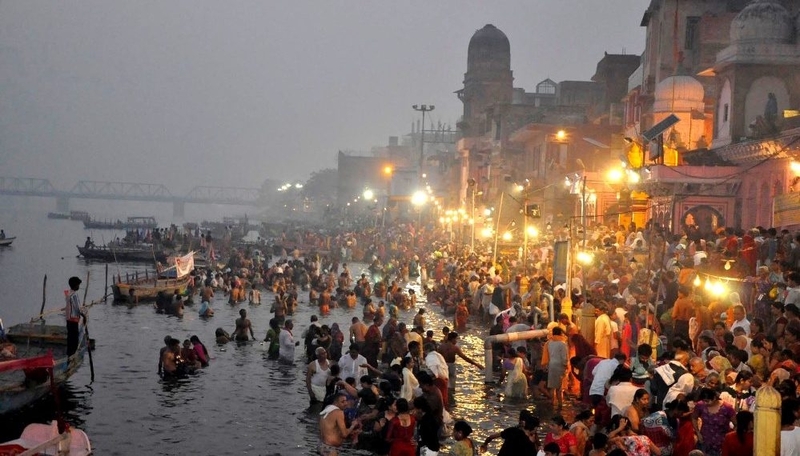 In Braj, devotees took a dip in the Yamuna at Vishram Ghat during ‘Brahma Muhurta’ and performed various rituals to propitiate the gods, particularly Lord Shiva, Vishnu and the Sun God. After observing ‘maun vrata’(vow of silence) during the day, people flocked to temples and gave sesame seeds, grains, and clothes in charity. 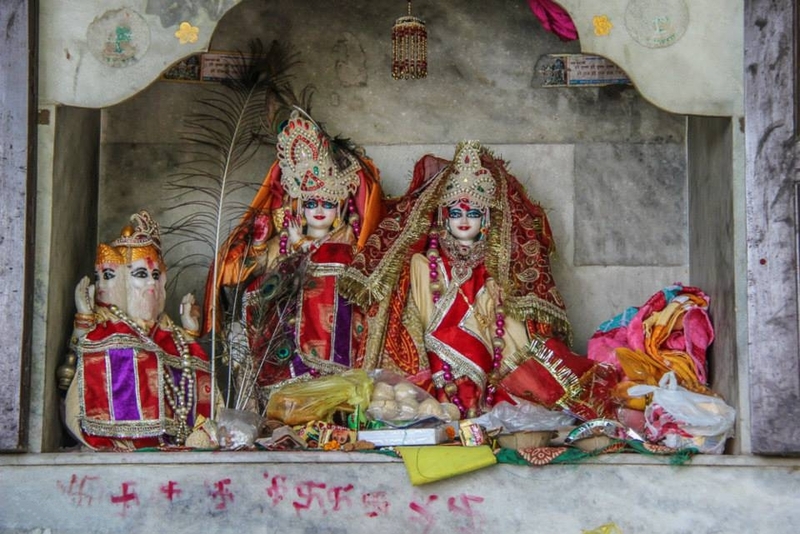 Undeterred by the cold and dense fog, many also did Vrindavan and Giriraj Parikrama. Huge crowds gathered in the Bhandira Van temple where Lord Brahma performed the marriage of Radha and Krishna. It is believed that bathing in the waters of the sacred well during the ‘Brahma Muhurta’ on Somavati Amavasya fulfills all wishes. Married women also took a dip in the adjoining pond to be blessed with a child.